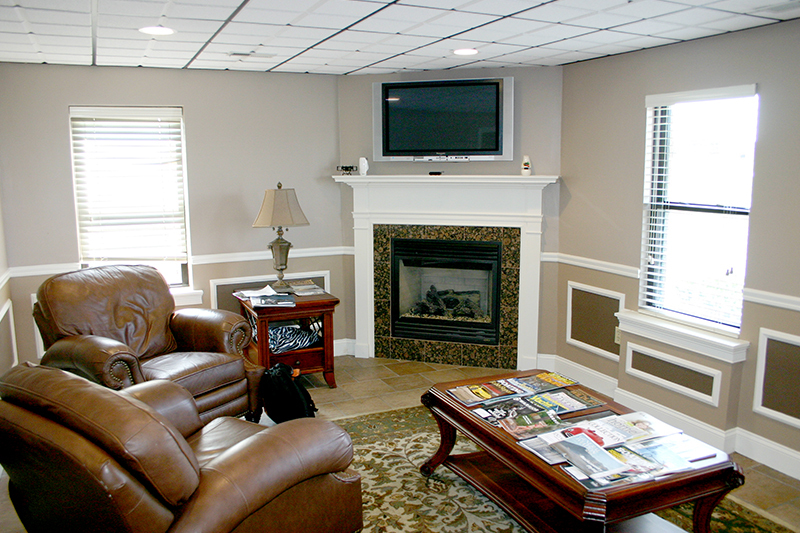 in Boston or Bedford and can easily accommodate quick turnarounds. 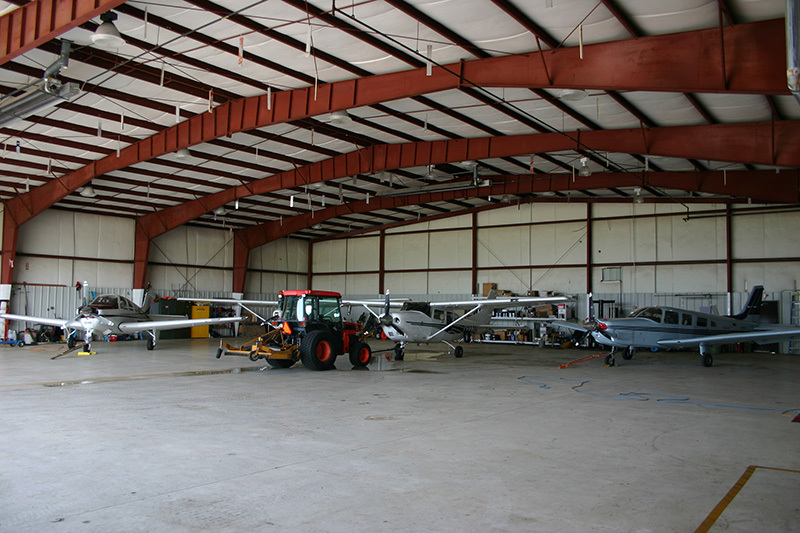 The only full-service jet center at the Lawrence Municipal Airport, including cost-effective refueling & heated hangar. 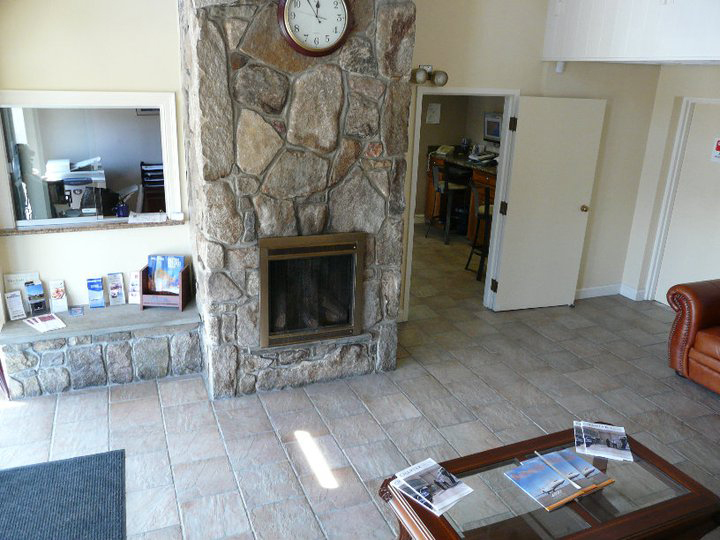 Lawrence Jet Center is unmatched by other FBO’s with our exclusive services, convenient & ideal for the elite traveler. 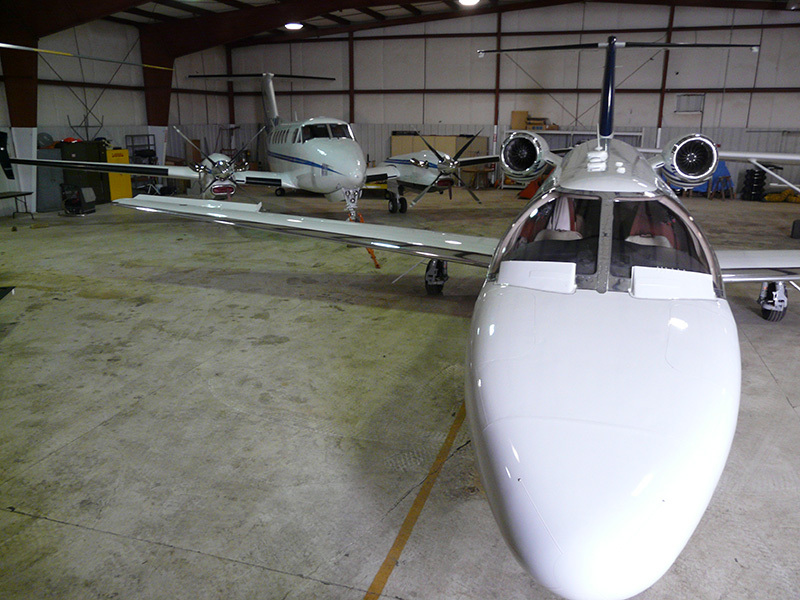 Lawrence Jet Center offers our customers a convenient and exclusive set of services, unmatched by other FBO’s. 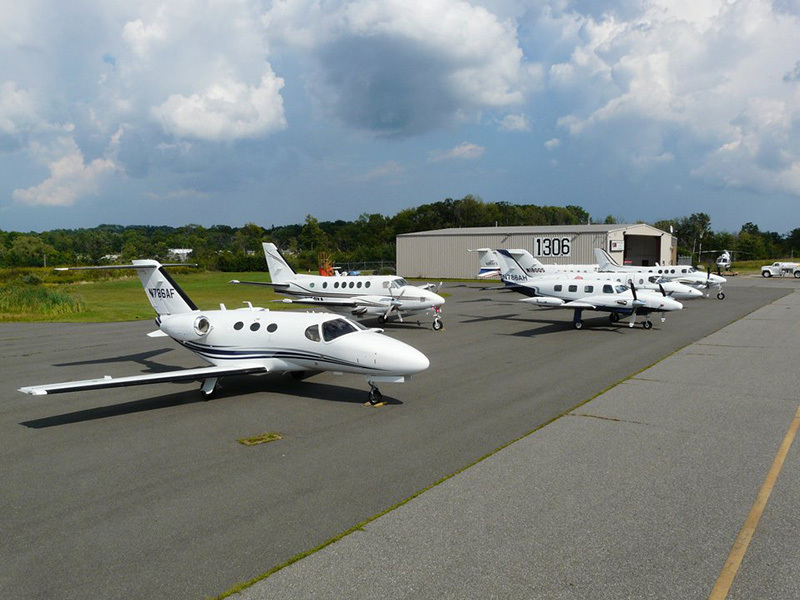 Our recently upgraded guest amenities and cost-effective refueling options make Lawrence Jet Center the number one choice for the elite traveler. 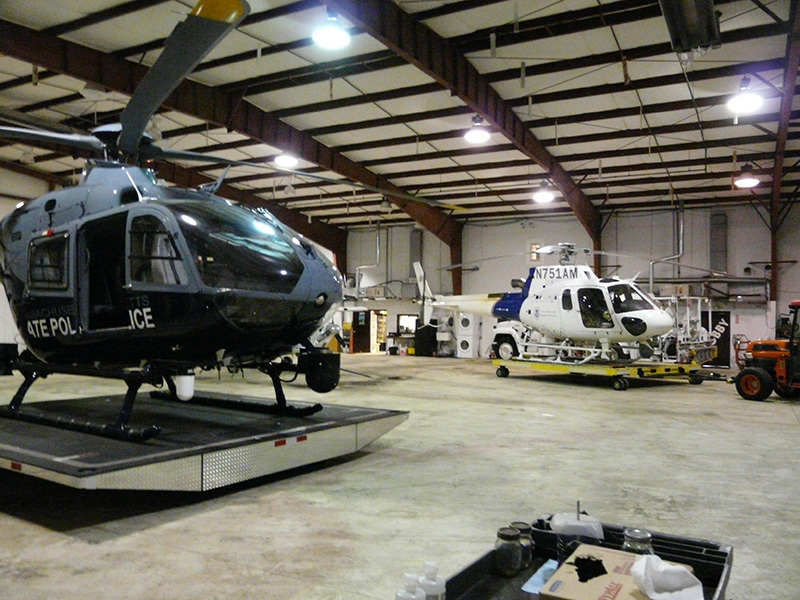 For more information and a full list of our services, please visit our services page.